Valve has released the first official image of their upcoming VR headset. Based on the photo and the name of the Steam page, the headset seems to be named The Valve Index. 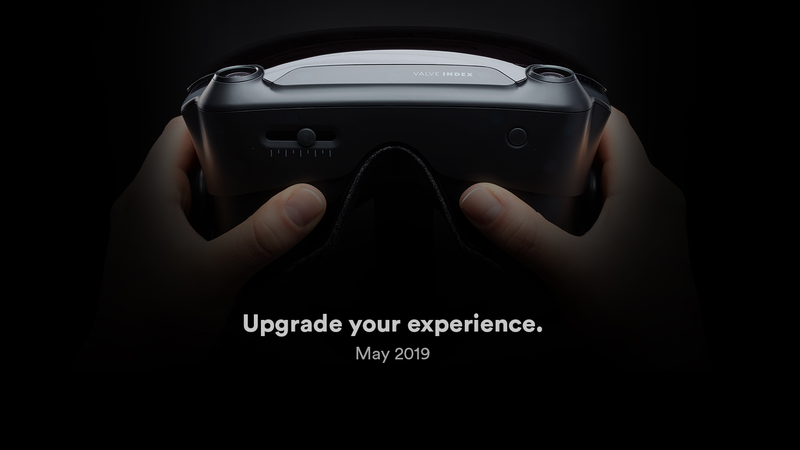 There isn’t any more info available on the site beyond a date for when Valve will, I assume, share more info about this new piece of VR hardware. If you want to learn more about The Index, keep your eyes peeled for new info in May of this year. We’ve known for some time that Valve is working on their own VR headset. We also know that Valve is still working on VR games, Gabe Newell recently confirmed this in emails to fans. We also know Valve is planning on releasing advanced controllers that will, presumably, work with this headset. The biggest rumor that is floating around is that Valve is working on a new Half-Life game that will be released in the future, possibly with this new headset. Of course, until Valve actually tells us what they are making, we don’t know for sure. But it seems fans won’t have to wait long to find out what Valve has planned.